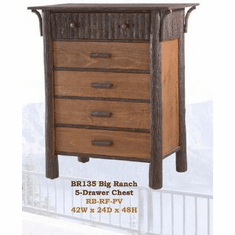 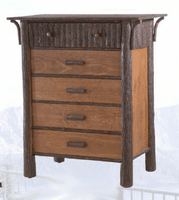 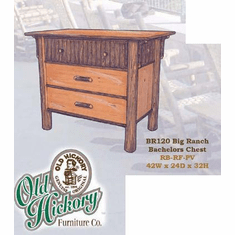 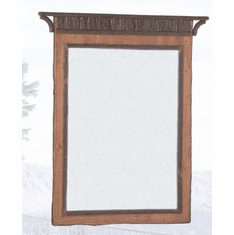 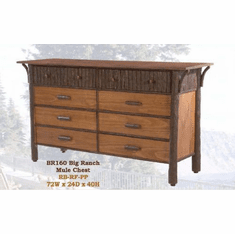 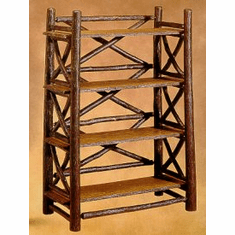 Wide open spaces in Montana and rustic log retreats are just the place to put your Big Ranch furniture. 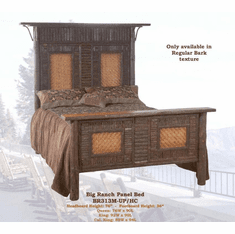 The modern day rancher has room in his spacious abode to accommodate an entire suite of this "Classic since 1999". 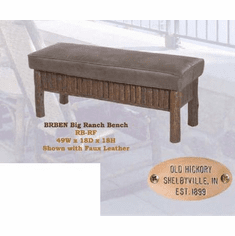 Old Hickory decided to reintroduce this collection when customers continued to ask for the line. 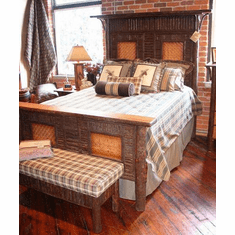 The large bed is best enhanced by the traditional bark and finish offered. 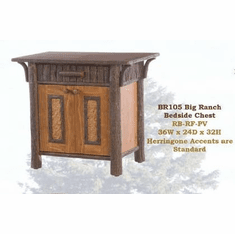 You aren't on a ranch in Montana? 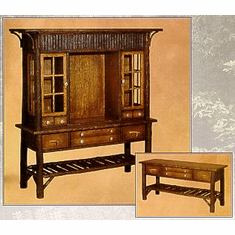 That's okay as this collection looks majestic in many decorating themes.